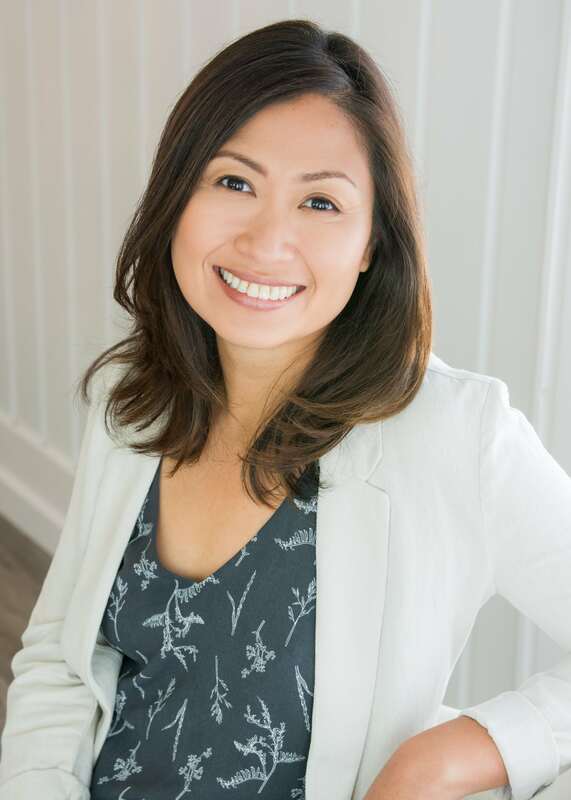 Polly Fong, MCP, RCC is a Registered Clinical Counsellor with a Master’s Degree in Counselling Psychology from Adler University. Polly strives to create a warm, open, and trusting relationship with her clients, holding a safe space for them as they journey through challenging experiences and emotions. She approaches issues through an existentialist lens combined with a somatically-oriented process, cognitive behavioural strategies, and mindfulness. She seeks to find areas where individuals may feel a lack of authentic freedom, and encourage them to navigate various life issues with self-compassion as they work towards clarity and congruence. She helps clients who struggle with stress and anxiety, depression, grief and loss, relationship issues, identity development, immigrant issues, and symptoms of accident trauma. She offers services in English and Filipino.